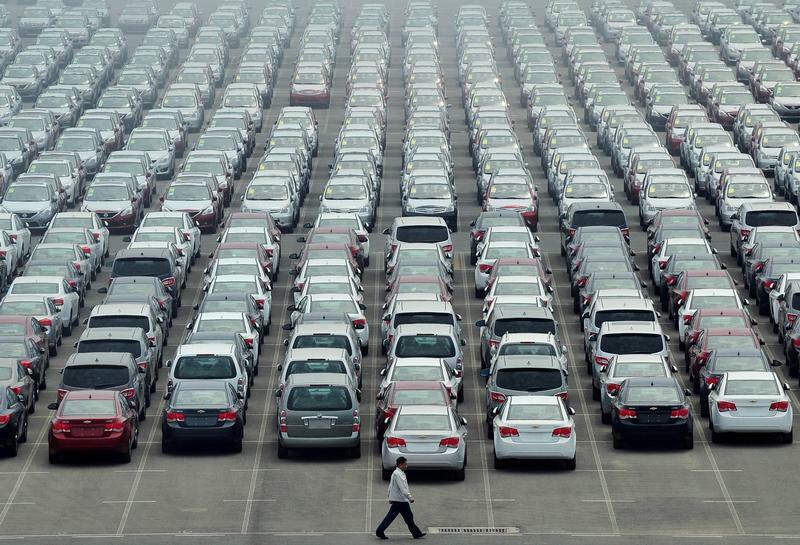 Investors from Tencent to TPG are filling the tanks of second-hand car startups. There may be lemons on the lot; sites linking individual buyers and sellers could stall. Those brokering for dealers and providing loans – such as Uxin, which just filed for an IPO – deserve a spin. Uxin, a Chinese online marketplace for used cars, said it plans to raise up to $500 million in an initial public offering, according to documents filed on May 29 with the U.S. Securities and Exchange Commission. The Beijing-based company, which counts Baidu, Hillhouse Capital, Tiger Global and TPG among its investors, intends to list its American depositary shares on the Nasdaq. Founded in 2011, Uxin allows consumers to buy vehicles from dealers, and for dealers to buy them from other dealers and consumers. Over 634,000 cars were sold using its various services last year, a 68 percent increase from 2016. Morgan Stanley, Goldman Sachs, JPMorgan, CICC and China Renaissance are underwriting the offering.